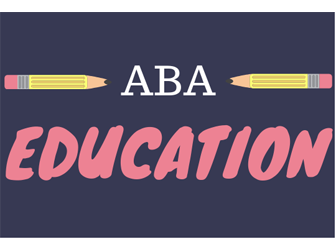 Stores that did not have a Children’s Institute scholarship winner in 2017 or 2018 are eligible to apply; scholarships cover the conference fee, airfare or ground transportation up to $400, and three hotel nights. Copperfield’s Books decided to open a new store in Larkspur because it would like to continue the independent bookstore legacy previously upheld by DIESEL, said Copperfield’s President Paul Jaffe. 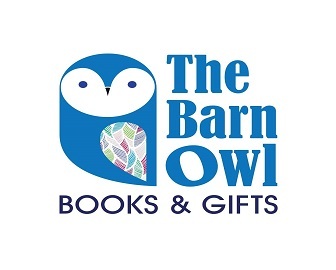 "The image of a barn owl kept coming up for me," said co-owner Amy Cooper, recounting how she and her husband came up with the name for the store.